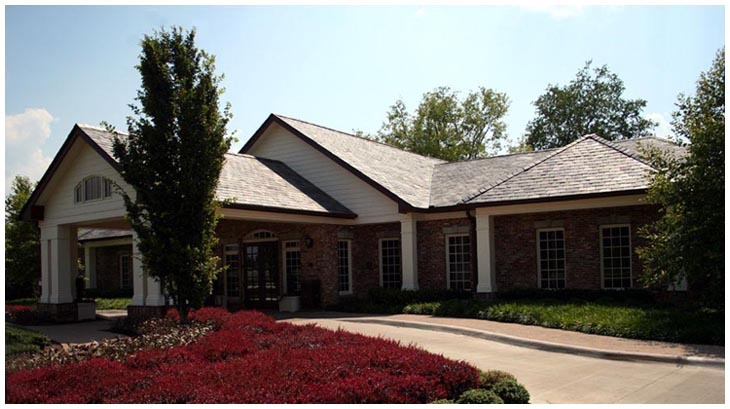 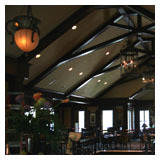 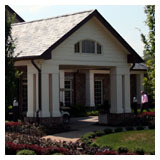 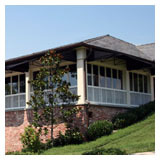 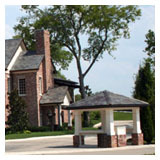 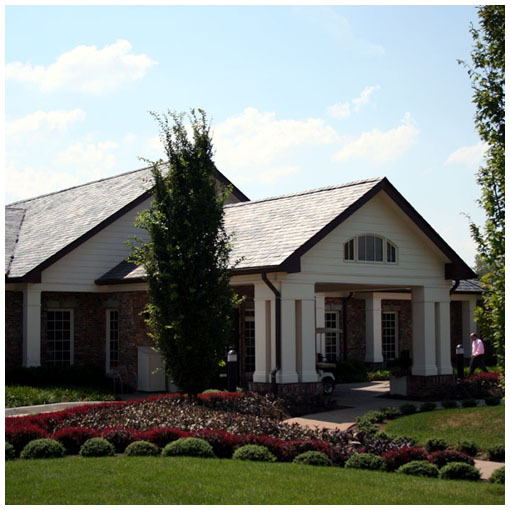 The Fairvue Plantation Golf Club clubhouse is the centerpiece of the new Fairvue Plantation private country club located on the shores of Old Hickory Lake, near Nashville, Tennessee. 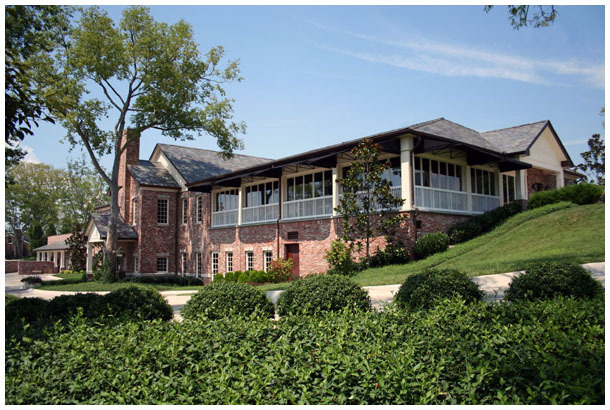 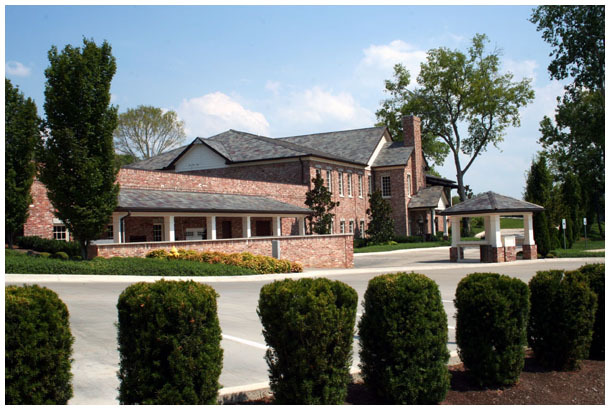 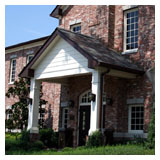 Inspired by the historic Fairvue Plantation Mansion which anchors this residential development, the Clubhouse is a 22,000 square foot full service facility that serves the residents of the neighborhood and the members of the private golf club. 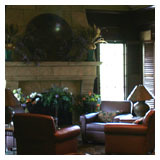 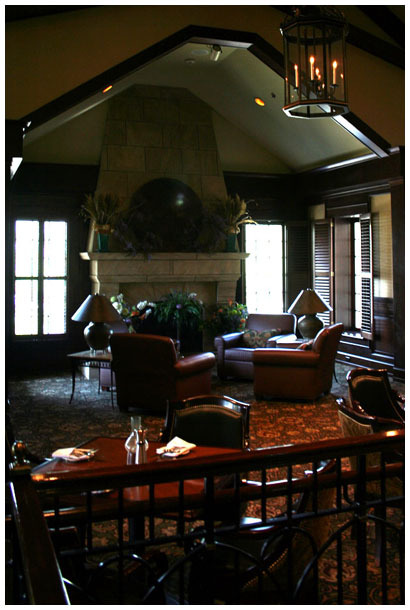 Large members lounge rooms for both men and women give golfers a place to relax and socialize after their round, and also feature full service locker rooms. 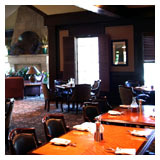 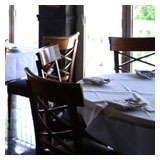 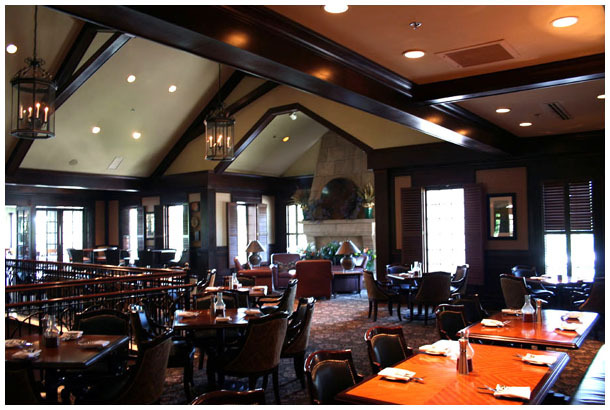 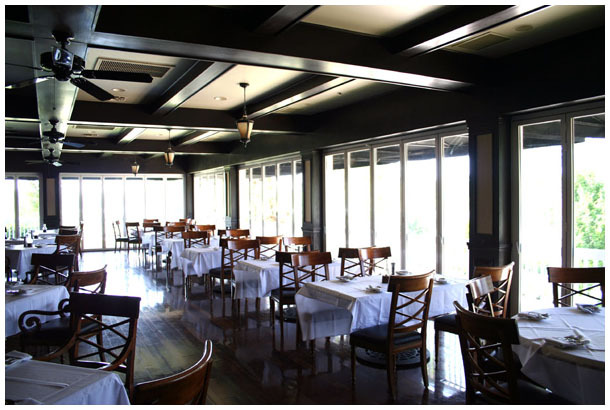 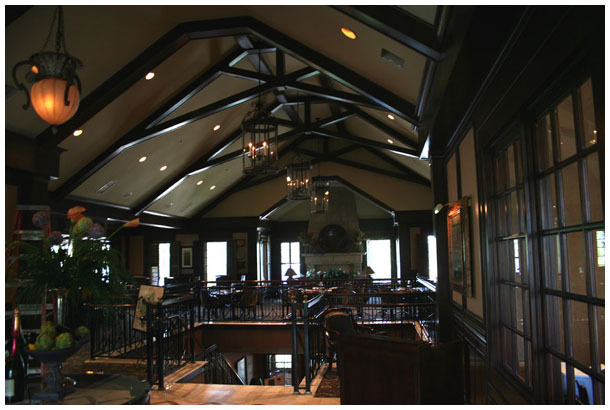 The clubhouse presents members with a choice of two dining room experiences, a richly decorated interior dining room, or patio dining with movable walls of windows that overlook the ninth green, Old Hickory Lake and the historic mansion. 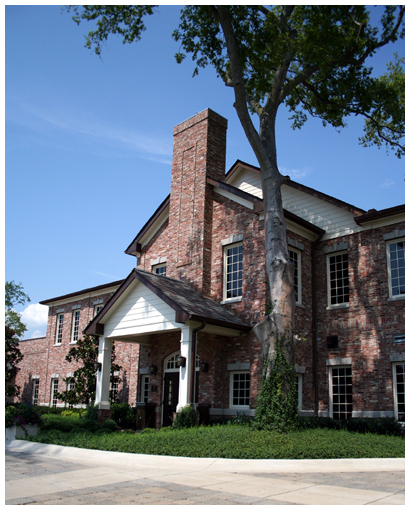 Clad in reclaimed historic brick, the Clubhouse blends into its historic surrounding of buildings that still remain from the early 1800's.